Craig Station is one of the biggest economic drivers in Moffat County. Craig — Monday is the deadline to submit comments to the Environmental Protection Agency concerning the proposed Clean Energy Plan that aims to reduce carbon emissions from coal-fired power plants. The next step is for the federal government to review submitted statements made during the past several months in order to make a final ruling on the plan by June. Originally, the deadline was Oct. 15, but it was extended to Monday after the EPA received nearly 750,000 comments before the first deadline, according to the EPA. 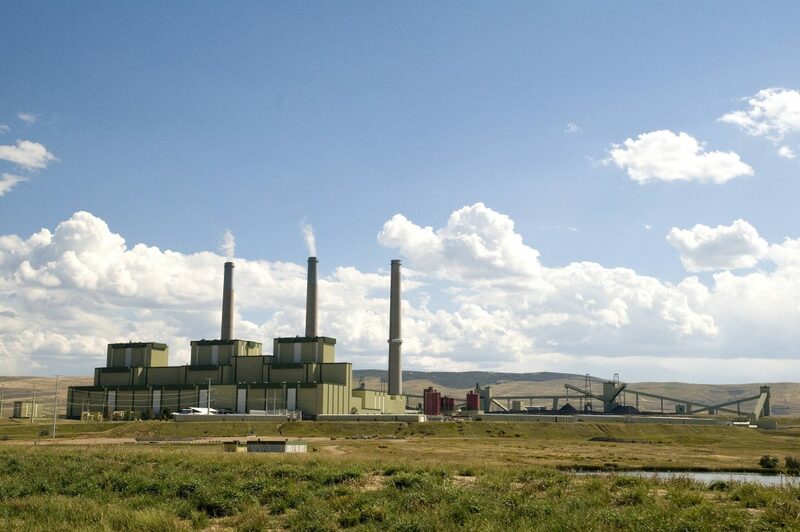 Northwest Colorado houses two coal-fired power plants, Craig Station in Moffat County and Hayden Station in Routt County. Moffat County has two surface coal mines, Colowyo and Trapper Mine, that feed coal to Craig Station. Twentymile is a below-ground coal mine in Routt County that mines coal for Hayden Station. Both counties have expressed concerns that if the Clean Power Plan is too stringent, it could hurt the Yampa Valley economy. In June, President Barack Obama released the proposed plan to reduce carbon dioxide emissions from the power sector by roughly 30 percent by 2030 from 2005 levels. On Sept. 10, nearly 500 concerned residents — many who work at Moffat and Routt County coal mines and power plants — gathered in Craig to hear EPA and energy officials discuss the Clean Energy Plan. EPA Region 8 Administrator Shaun McGrath visited Craig for the event, and he assured the audience that the EPA does not want to “shut down” the coal industry. “There is nothing in our proposal to close a facility. We didn’t say, ‘Let’s close coal-fired power plants,’” he said at the Sept. 10 meeting. “The EPA has done more outreach in building this proposal than any other issue in decades. Colorado has already (taken) considerable steps” to reduce emissions. Yet energy officials and many government officials have said that if the EPA’s finalized Clean Power Plan doesn’t change, it’ll be too costly to administer.